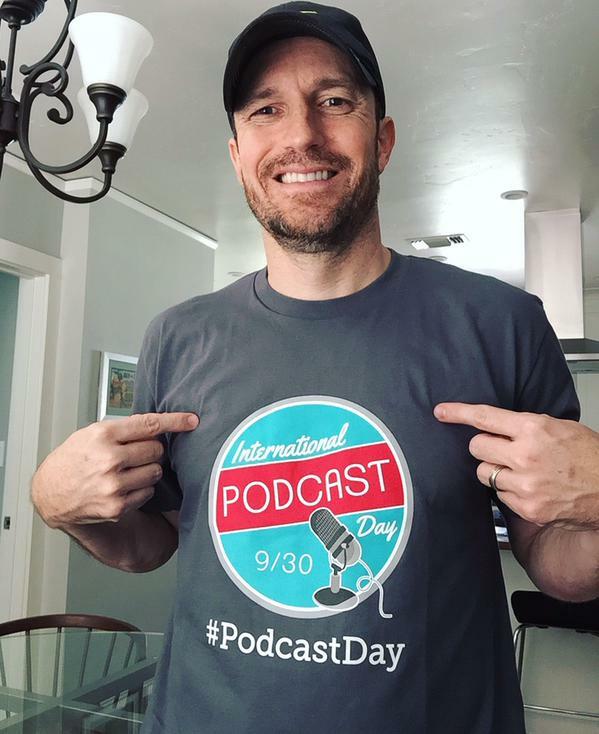 International Podcast Day is September 30th, find out what you can do to support and grow the medium of podcasting. 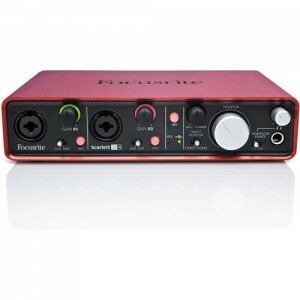 The Focusrite Scarlett 2i4* audio interface is a great little device for plugging analog gear (microphones, mixers, etc.) into your computer and getting clean sounding, high-quality audio. On the previous episode (TPS093) I discussed how to get a mix-minus into a smartphone using the Rockit adapter. Thanks to a recent tweet, I realized I could pull off this same setup with a microphone/headphone in/out that I already have, the AspenMics Cell Phone TRRS Break Out Adapter. 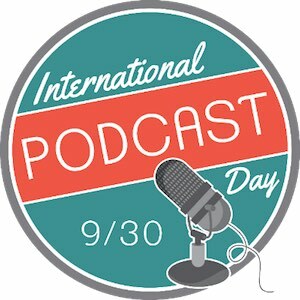 Make sure to join your podcasting peers in celebrating #PodcastDay every September 30th. There are many ways you can help promote podcasting during International Podcast Day and every day throughout the year. Tell somebody else about podcasting! Choose a podcast you think someone else would like and tell them about it. Visit the IPD website for a bunch of free promotional images, audio and other content that you can share on your own website, social media and beyond. Live-stream. Use Google Hangouts, Periscope, blab or other live-streaming service to share what you’re doing during #PodcastDay or join us for one of our 24-hour streams where we’ll be going around the globe to check in with other podcasters and their IPD celebrations. Use the hashtag (#PodcastDay) all day long and help us get in front of new eyes and ears. Give your favorite podcast a rating and review wherever you listen (iTunes, Stitcher, other). Send feedback to a podcast you enjoy. Send the show an email, tweet, comment, etc. and let them know you’re listening! Go out and find a new show! Subscribe to a new podcast and share it with others. Submit your podcast for the Gratitude Award. I had a chance to try out a GoPro camera and here’s what I did with. Great little camera that should be in every videographer’s gear bag (guess I better buy one;)). The Focusrite Scarlett 2i4 is an audio interface that converts analog audio gear into a digital signal for interfacing with your computer. I’m using the 2i4 to get great sounding audio in as well as out of my computer. It’s a travel friendly, well built, two channel audio interface that produces great sounding results through clean preamps, strong enough to power my ATR2100 and Heil PR40 microphones. Typically these mics need a substantial amount of gain and the +55db of the 2i4 provides enough for a strong signal with a little room left over. Check out my 2i4, first-impression review. Stephen Wilson on twitter… he works on iTunes Podcasts! I was interviewed by Mike Dell on Podcast Help Desk #59. Thanks Mike! 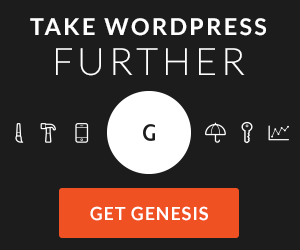 Do you need a reliable host for your podcast? 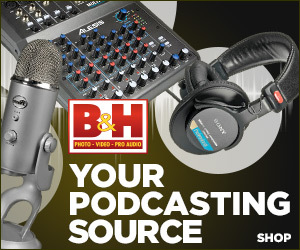 Consider using Libsyn (my chosen host) or Blubrry (the two best, most reliable podcast media hosts IMO) and get your first month free when you use promo code: PODCASTHELPER at checkout.